DAVID LE/Staff photo. 5/16/15. 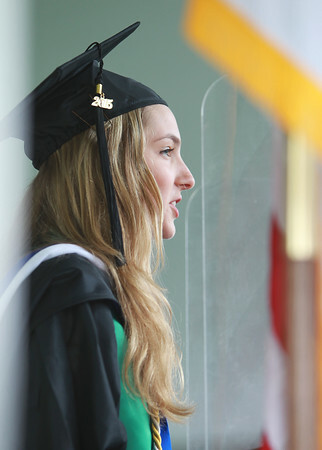 Endicott College graduate Laura Smith delivered the Student Address to her peers at Commencement on Saturday morning.